Brooklyn Intersection Accident Lawyer Review: R.B. 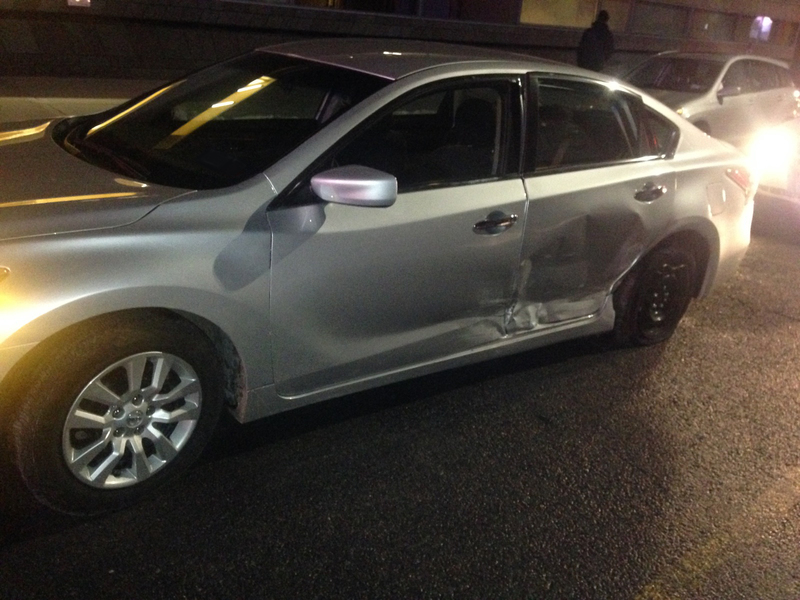 Home / Case Results / Brooklyn Intersection Accident Lawyer Review: R.B. R.B. was turned away from another attorney because he “did not have any broken bones.” R.B. didn’t call Adam right away fearing this case wasn’t “big enough”. We’re glad R.B. decided to make that call! Adam Handler fought hard and helped our client win a 5 figure settlement! Congratulations R.B. and thank you for becoming a part of The Case Handler family! According to The Federal Highway Administration, there are approximately 2.5 million intersection accidents every year and is considered the second largest category of accidents, with rear end accidents as number one. Despite traffic lights and stop signs, intersection accidents are still a high occurrence that can result in severe injuries and significant vehicle damage. If you or a loved one was involved in an intersection accident, contact our experienced Brooklyn intersection accident lawyers that will help you throughout the entire legal process so you can concentrate on moving forward with your life. Schedule a consultation by calling 929-223-4195.